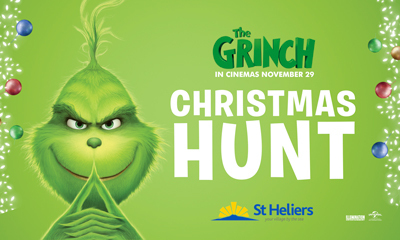 The Christmas Hunt is back with a Grinch theme in St Heliers this year from the 23rd Nov to 20th Dec. The Grinch is hiding in St Heliers. All you have to do is pick up an entry form from the St Heliers shops or the St Heliers Library, locate all The Grinch masks*, write their number attached to them in the spot next to the store name and drop them into the collection box back at the St Heliers Library. *All masks must be found to enter. 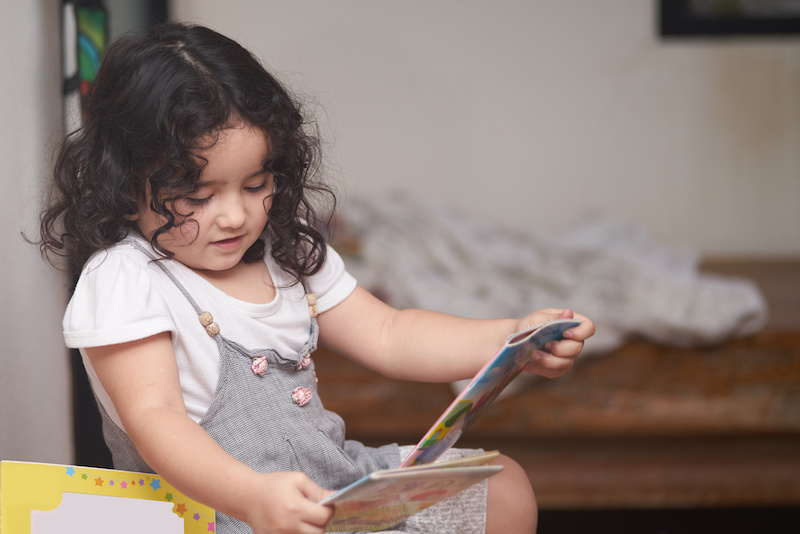 Drop the entry form (including name and contact details) back at the library in the collection box. All correct entries go in the draw to win some amazing prizes drawn weekly – be in to win movie passes, The Grinch goody bags and Moretons vouchers! Terms and Conditions apply. Week 1 (drawn Thursday 29 November): One family pass (4 people) to see The Grinch. In Cinemas November 29. Plus $20 Moretons Voucher. Week 2 (drawn Thursday 6 December): One family pass (4 people) to see The Grinch. In Cinemas November 29. Plus $20 Moretons Voucher. Week 3 (drawn Thursday 13 December): Two Prize Packs, each containing, 1 x The Grinch Mask, 1 x The Grinch Stickers and $40 Moretons Voucher. Week 4 (drawn Friday 21st December): Two Prize Packs, each containing, 1 x The Grinch Mask, 1 x The Grinch Stickers and $40 Moretons Voucher.